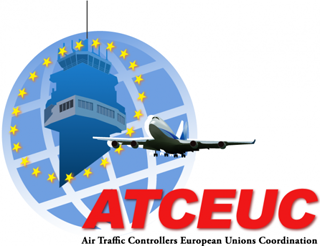 ATCEUC was created in 1989 and is currently composed of 30 professional and autonomous trade unions representing more than 14000 Air Traffic Controllers throughout Europe. ATCEUC was founded as it became obvious that whatever the needs, the solution would have to take into account the fact that ATM is a completely integrated system. That integration meant and still means that future necessary evolutions would have to be designed at European, or even global level. In order to meet those international challenges, throughout Europe, ATC unions decided to pool the resources of their respective memberships. The position of the Air Traffic Controllers in the ATM system gives them a very clear and precise overview of what needs to change and evolve. ATCEUC was created to promote the views of its members at the European level, to take full advantage of ATCOs’ expertise with regard to both technical and social issues and grants them access to all the information available at European level and from all the European institutions. 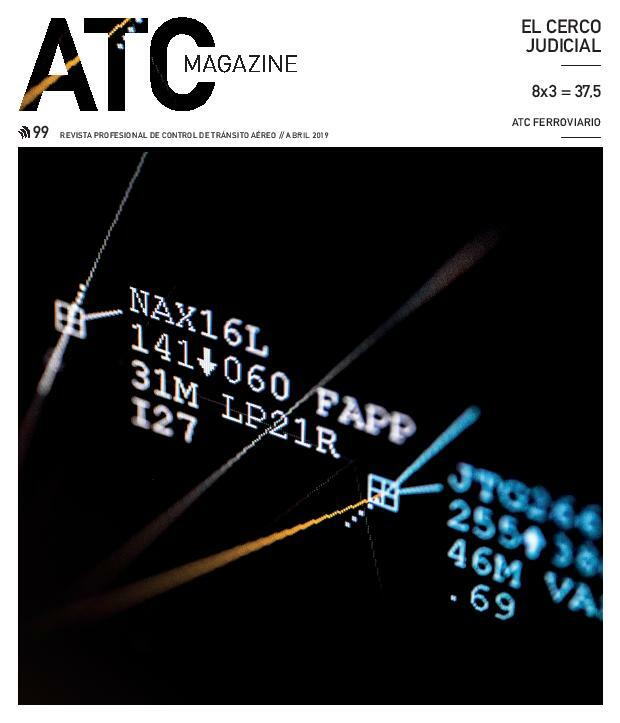 ATCEUC aims to put forward the views of European Air Traffic Controllers in an honest and non political manner whenever its expertise might be useful; make sure that ATCOs are involved in the definition of the European ATM system and kept informed on upcoming developments so as to meet the challenges that the ever growing traffic demand is imposing. IFATCA is a worldwide organisation representing more than fifty thousand air traffic controllers in 127 countries. To promote safety, efficiency, and regularity in international air navigation. To assist and advise in the development of safe and orderly systems of air traffic control and new procedures and facilities. To promote and uphold a high standard of knowledge and professional efficiency among air traffic controllers. To closely cooperate with international and national aviation authorities and institutions concerned with air navigation. To sponsor and support the passage of legislation and regulations which will increase and protect the safety of air navigation.